Sparkling fermented beverages are a healthy alternative to commercial soda pop. 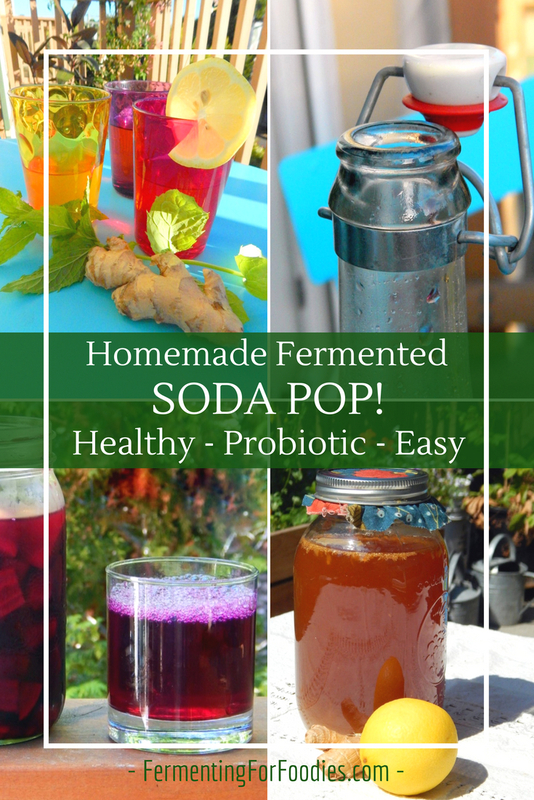 Probiotic and refreshing, fermented soda pop is perfect for a hot sunny day. There are a number of different types of fermented soda pops. 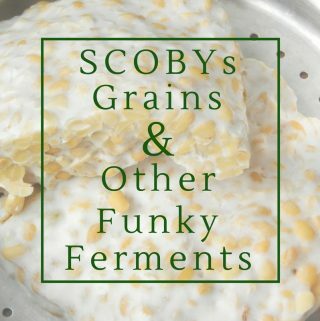 Some fermented beverages, like kombucha and water kefir have SCOBY that requires you to continuously brew in order to keep the SCOBY happy and healthy. Ginger ale is made with a free-range starter that takes about 5 days to catch. And sweet beet kvass is the quickest to make, using honey and beets for the culture. Kombucha is the darling of the health-food soft-drink world. Though the bottled beverages in your grocery store are nothing like a homemade fermented batch of kombucha tea. 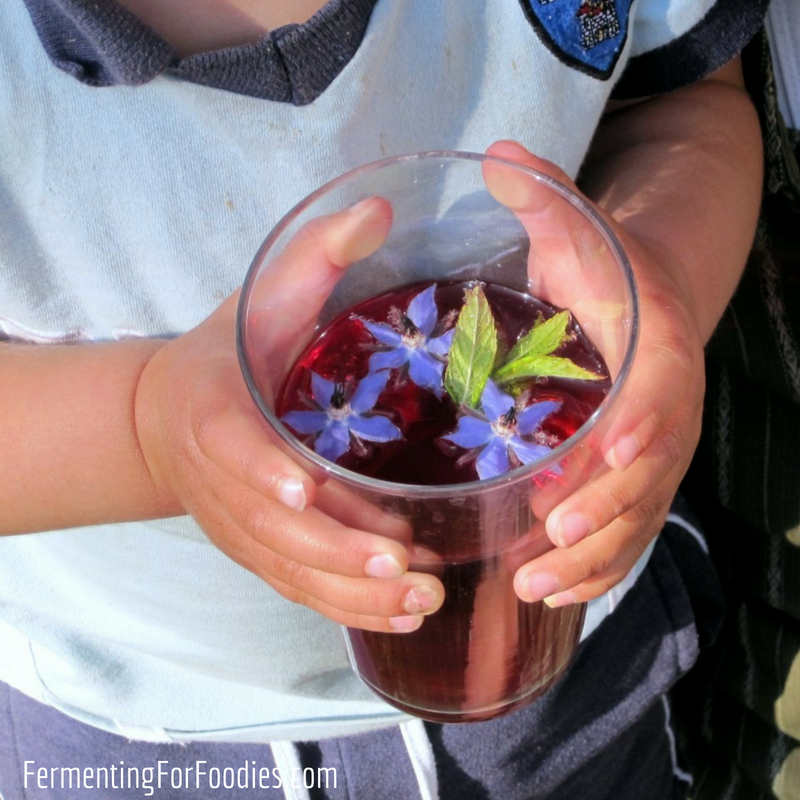 Homemade kombucha is sweet and sour, sparkling and probiotic! 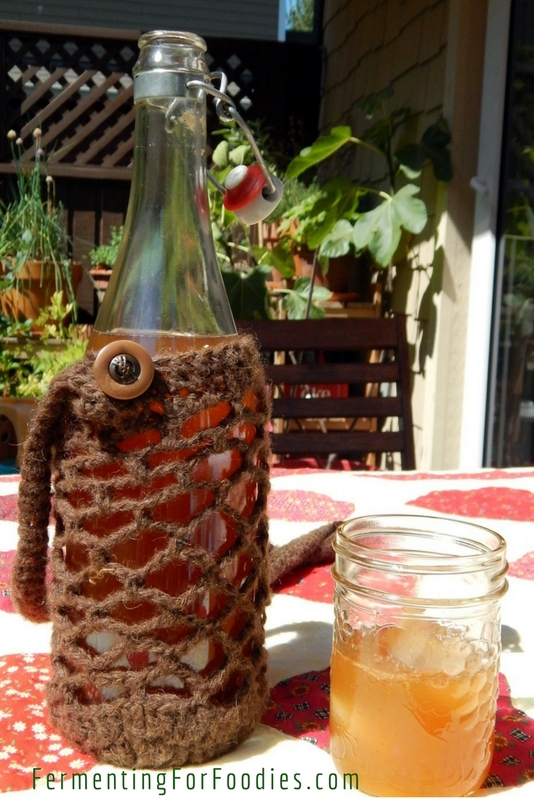 Kombucha and jun are both made with a SCOBY (symbiotic colony of bacteria and yeasts). A kombucha SCOBY thrives on brewed black tea and sugar. A jun SCOBY grows on green tea and honey. Otherwise, kombucha and jun are pretty similar. So similar that jun might actually just be a variant of kombucha that has slowly adapted to live on green tea and honey rather than black tea and sugar. 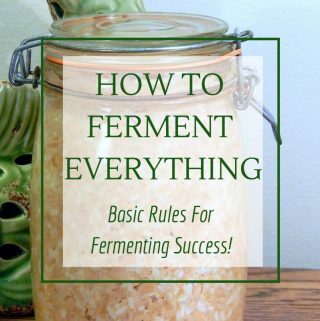 Here’s a basic guide for brewing kombucha. 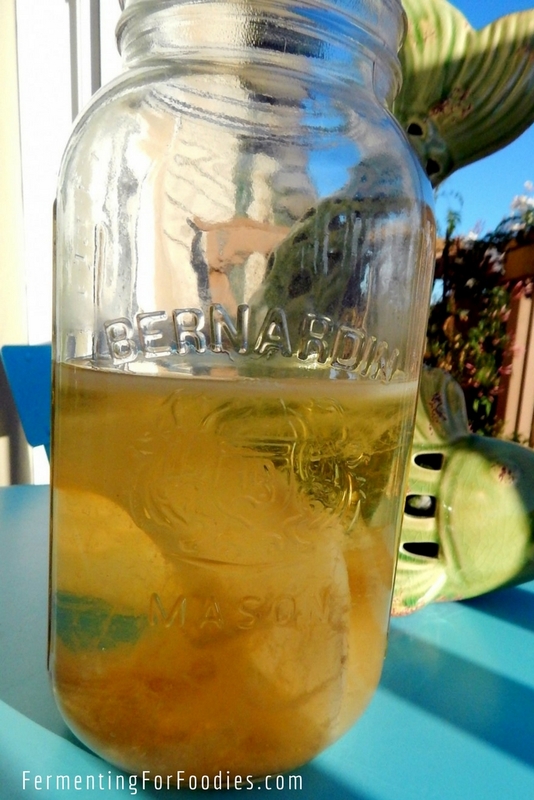 How to adapt your kombucha to brew with honey and green tea. And how to make some popular kombucha flavours. 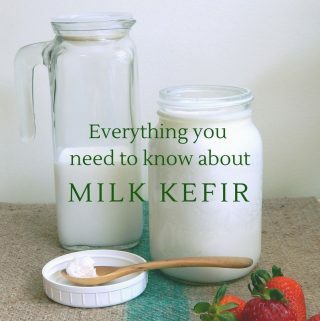 Water kefir is made with grains (another yeast and bacterial colony) that eat sucrose and molasses. The result is a sweet and sparkling fermented soda pop that is perfectly refreshing on a hot summer’s day. Here’s how to brew water kefir at home and some of my favourite flavours. The ginger bug is similar to a sourdough starter. This free range culture is already in your home! It lives on ginger (or turmeric) root and sugar and makes a sweet and spicy drink. It takes about 5 days to catch the ginger bug. Then you can keep using it as long as you keep feeding the starter. The ginger bug can be used to make a traditional ginger ale (ginger beer) or flavoured sodas. If ginger is too spicy for your taste then use turmeric root instead! 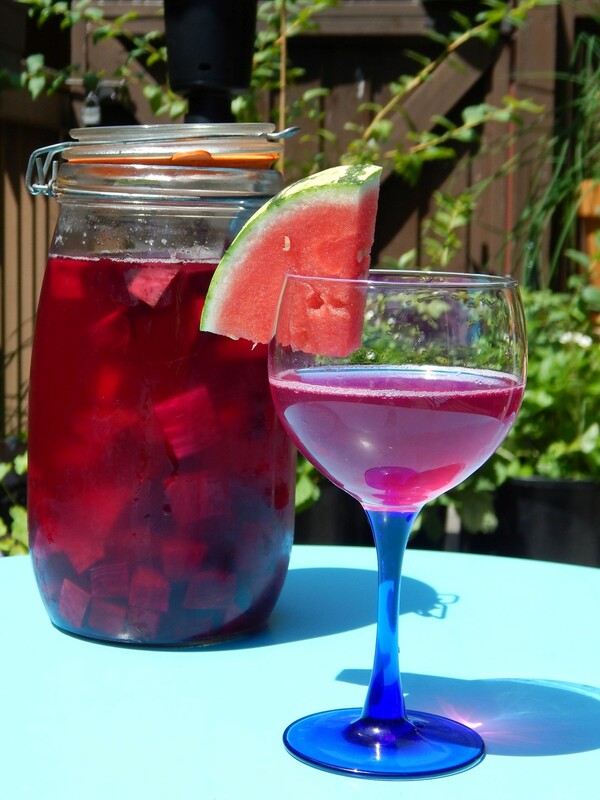 Sweet beet kvass is a quick and simple fermented beverage. It is a lightly sparkling beverage that relies on the natural culture in raw honey. It’s great if you only want to brew a single batch of homemade soda, because it’s relatively quick and doesn’t require you to maintain a starter. Like the other fermented sodas, it can be flavoured with juice, herbs and spices for a delicious drink! 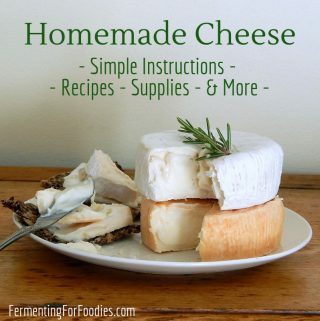 I hope I’ve inspired you to try making fermented soda pop. Do you have a favourite flavour? Share in the comments below!